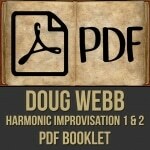 Description: This PDF includes the embedded notation from Doug’s video series, “Harmonic Improvisation”. 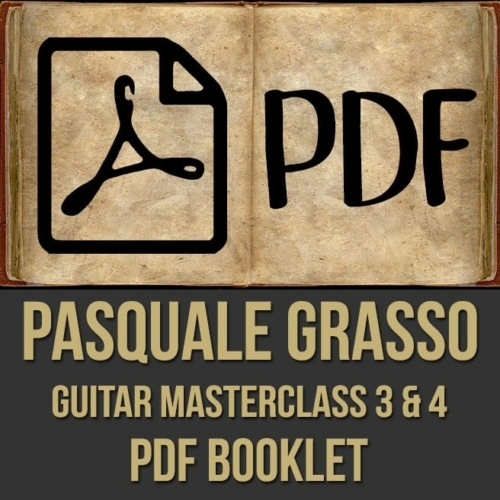 NOTE: Like all of our PDFs, this is not meant to be used without the video, since it doesn’t contain improvised examples, phrasing, advice, etc. 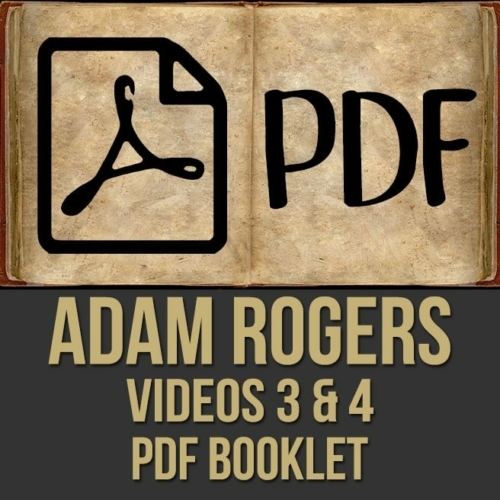 This is just an add-on PDF for people who would like a PDF version of the notated sections (in the videos). Doug Webb was born in Chicago and moved to California at the age of 3. He is a graduate of Edison high school in Huntington Beach, CA and received a Bachelor of Music from Boston’s Berklee College of Music. He began playing the clarinet at the age of 8 and added saxophone and flute at 15. He lives in Los Angeles with his beautiful wife Alex and his son, Ryan. 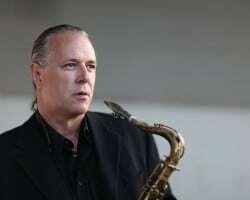 Over his career Webb has played and recorded with such notable talents as Horace Silver, Freddie Hubbard, Sal Marquez, Stanley Clarke, Quincy Jones, Mat Marucci, Kyle Eastwood, Billy Childs, Rod Stewart, Carly Simon, Art Davis, Kenny Rogers, Bonnie Raitt, Pancho Sanchez and Vikki Carr. 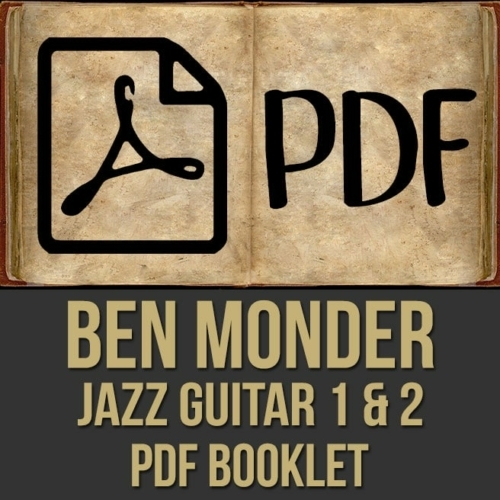 He played with the house band for the Dennis Miller TV show, the Jimmy Cleveland orchestra and continues to tour with the Doc Severinsen big band. He has recorded music for hundreds of movies and television programs. He solos on the sound track for Mystic River, Million Dollar Baby and Jersey Boys. Webb has been featured on hundreds of recordings.